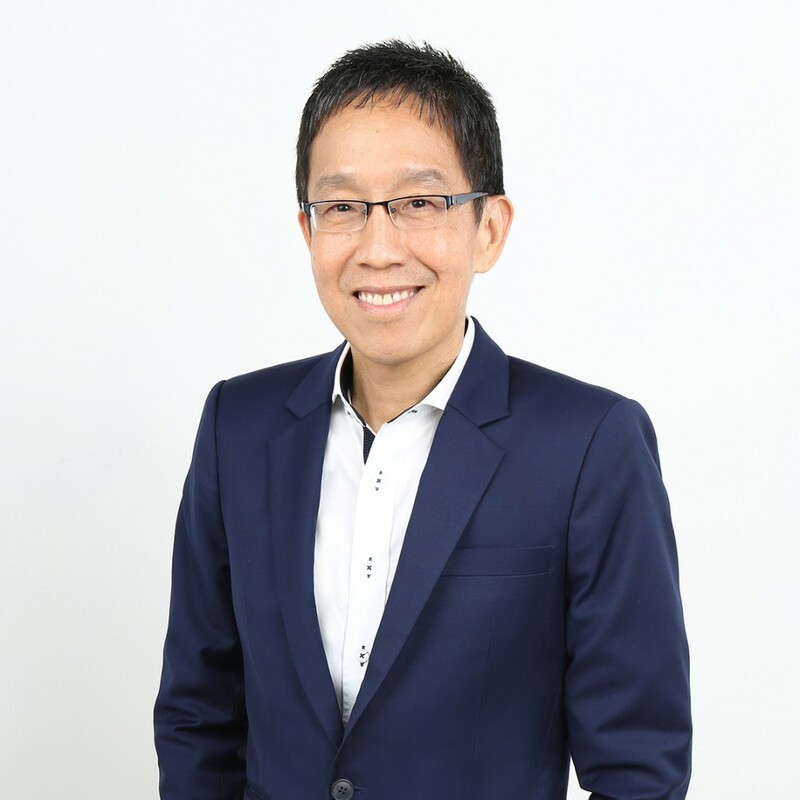 Vincent Low is a Partner and serves as CEO of the Singapore office as well as Economist for the firm. He is a member of TRG’s Executive Committee and is based in Singapore. Mr. Low has over 30 years of experience in Asian investment research. He is responsible for formulating investment ideas with portfolio managers, strategists and equity analysts and developing macro investment themes and investment processes for TRG’s public markets. Prior to joining TRG in February 2005, Mr. Low worked for 8 years at Merrill Lynch International Bank where he served as the Head of Currency and Fixed Income Strategy from 2002 to 2005. Before Merrill Lynch, Mr. Low was a Senior Economist focused on Southeast Asia at J.P. Morgan, responsible for macro-economic analysis and trade ideas. Mr. Low previously worked for Standard Chartered Bank as a Senior Economist in the Economics Unit monitoring Southeast Asia and IndoChina macroeconomics. Mr. Low started his career at the Monetary Authority of Singapore and held several positions, including Head of the Forecasting Division within the Economics Department. Mr. Low holds a Bachelor of Social Sciences in Economics from the National University of Singapore.